Happy Thanksgiving to all of our friends and family! We hope that everyone has an amazing Thanksgiving. 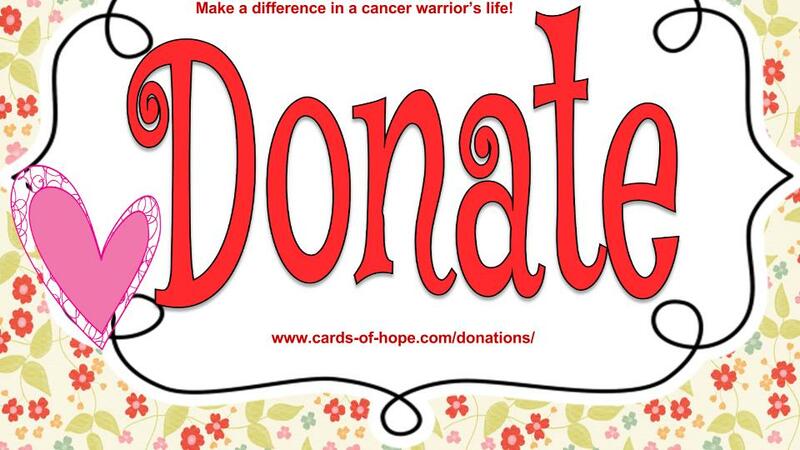 Here at Cards of Hope, we send out inspirational cards to over 500 people battling cancer weekly. For children in our program, we mail out cards with stickers, tattoos, bookmarks and etc. We run on purely donations. We are in desperate need of stamps. We go through over 2,220 stamps a month. Even one book of stamps, helps us send out 20 cards. Please help us today by donating money to buy stamps at the following link: https://www.paypal.me/cardsofhope or mail some to us. Everything is truly appreciated. We will even add your information to the sponsors page. Another happy cancer warrior princess! 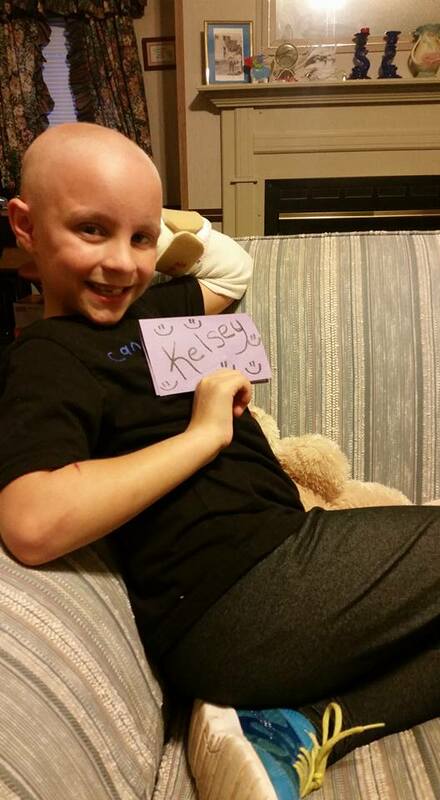 Look at how happy this cancer warrior is with getting cards and stickers from Cards of Hope. Your donations is what makes these smiles happen. Happy New Year everyone! 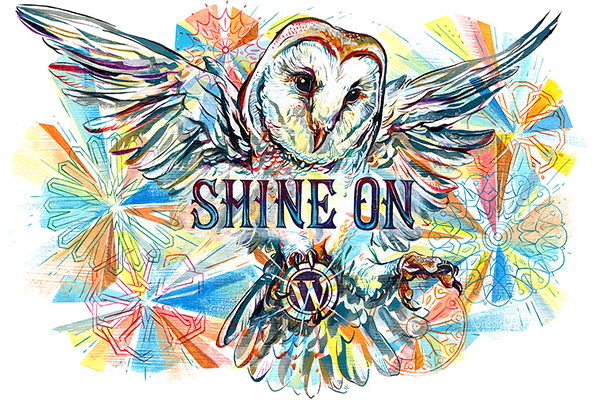 January marks a new year and cervical cancer awareness month. I hope that by 2017, that will be a cure for all cancers. When talking about cancer, there are always lots of questions about who is at risk for developing it, the treatments, the signs and etc. I am going to try to cover some of that in today’s blog post. Let’s first look at the risk factors of cervical cancer. Just because you may have some or all of the risk factors above doesn’t mean that you will develop cervical cancer. It just means that you have a higher chance of developing it. Here are the warning signs of cervical cancer. If you are having these signs, please contact our physician for a pap smear and check up. Typical ways for treating cervical cancer is surgery, chemotherapy and radiation therapy. Depending on what stage the cancer is diagnosed at is exactly what treatment is used. So if you haven’t had your pap smear somewhat recently, please schedule to have it done soon. This cancer warrior is showing off his card and stickers that he got from Cards of Hope. Making cancer warriors smile and little happier is what the Cards of Hope program is all about. Doesn’t he look happy? Your donations of stamps, stickers, cards, tattoos and etc. is what helps bring hope, happiness and smiles to those battling cancer. Please consider donating today. Even a small donation of a book of stamps, helps out a lot. The holiday season is quickly approaching and you can make a difference in a cancer warrior’s life. Believe it or not, it is really easy to do. Cards of Hope could really use donations of postage stamps (1 book of stamps ($9.40) mails out 20 cards), holiday cards, stickers, winter crafts, gift cards, small toys and etc. As you buy holiday cards, why not pick up an extra box of cards. As you are purchasing stamps, buy an extra book or two for Cards of Hope. Every bit helps, no matter how small you may think it is. Also, please consider donating online to Cards of Hope. A little video from one of our cancer warrior princesses. Another happy cancer warrior. Isn’t she such a beautiful little princess? Keep on being brave. With the holiday season closely approaching, Cards of Hope could use donations to help make our warriors’ Christmas season a little happier. Please consider donating today. Even a book of stamps helps us out a lot. November is Pancreatic cancer awareness month. Did you know that Pancreatic cancer is the 4th leading cause of cancer related death in the US? 94% of people with pancreatic cancer will die within 5 years of being diagnosed. Only 7 % will survive more than five years. About 48,960 people will be diagnosed with pancreatic cancer this year in the US. *Please note that having one or more risk factors doesn’t mean that you will develop pancreatic cancer, it just means that you have a possible higher chance. 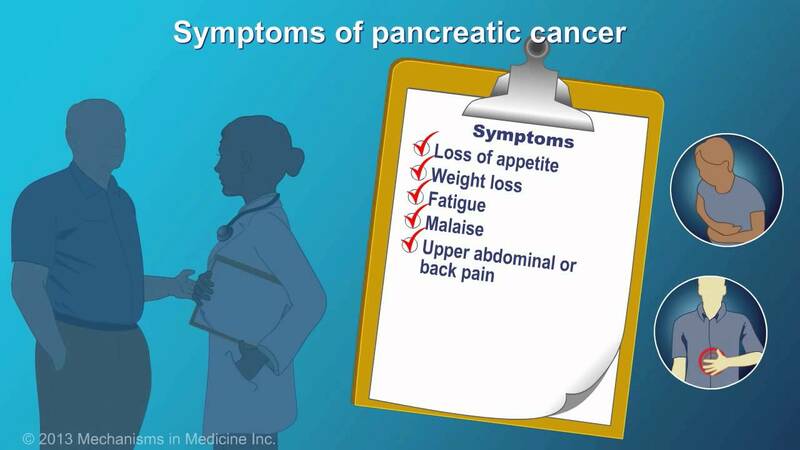 Some people have pancreatic cancer without any of the above mentioned factors. If you have any symptoms of pancreatic cancer, please consult your physician. This cancer warrior has a big smile with getting a card from Cards of Hope and a little bracelet to make her day a little brighter. This is what Cards of Hope is all about.. bringing hope, emotional support, smiles, love and happiness. Have you scheduled your mammogram yet? It is breast cancer awareness month. 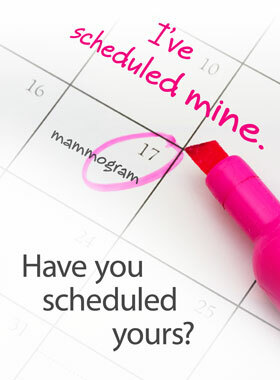 This is a perfect time to schedule your yearly mammogram if you are a woman over the age of 40. Here are some tips to help when you go for yours. Don’t wear deodorant, powders, lotions or perfumes the day of your mammogram. These items can possibly show up on your images. Consider taking Motrin or Tylenol prior to your mammogram, if you feel a lot discomfort when having one. Often times wearing a two piece outfit makes putting on the facility’s gown a little easier. If you are having a mammogram done at a different place then you did last time, make sure to bring your films from your last mammogram to that facility. That way they have something to compare your new pictures to. Have a friend have theirs on the same day. Often times having a buddy that is going through having a mammogram helps time go by faster in the waiting area.